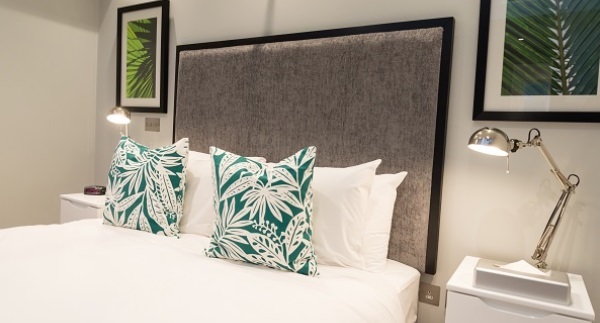 Set in the midst of the bustling vibrant cosmopolitan Covent Garden, Wellington Street by Clarendon Apartments provides an exciting eclectic setting for their London accommodation. 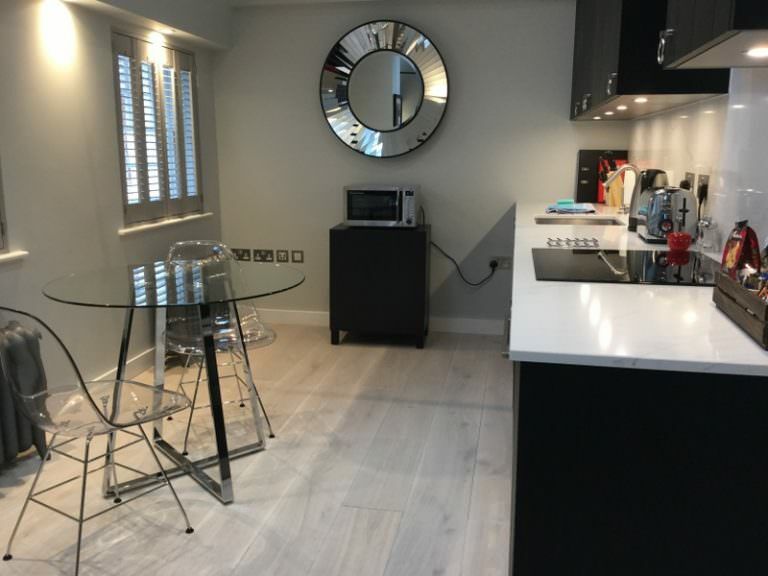 Situated just a short stroll to Covent Gardens’ bustling Piazza and perfectly placed, to the stylish heart of the West End, the vibrant lifestyle of The Strand and London’s famous China Town. 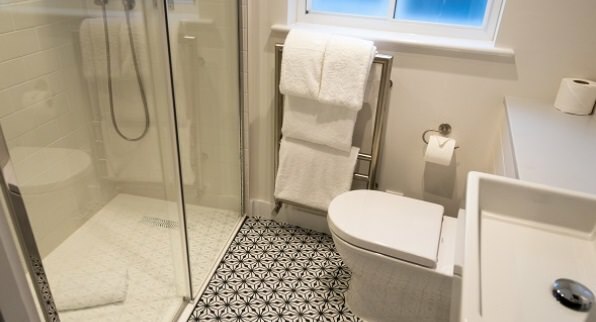 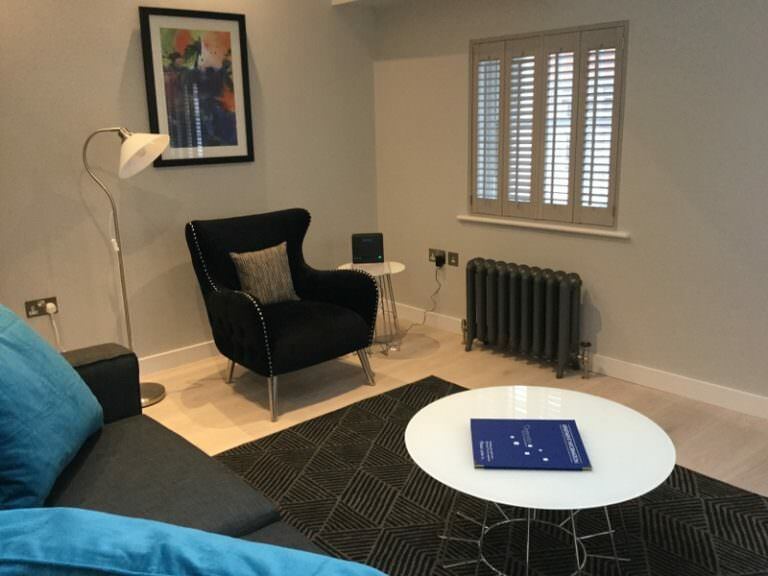 Surrounded by different transport options including Covent Garden tube (Piccadilly Line) and Leicester Square tube (Piccadilly, Northern lines) with links to all parts of the City and West End. 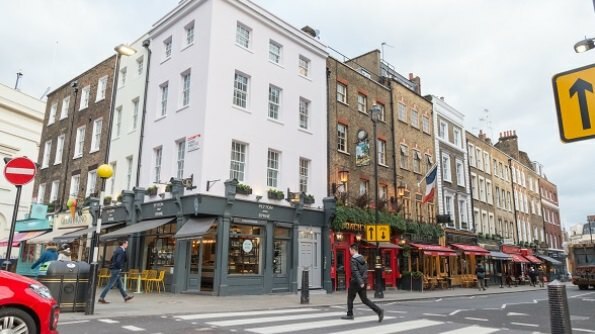 So many restaurants, cafes and shops to choose from on the doorstep. 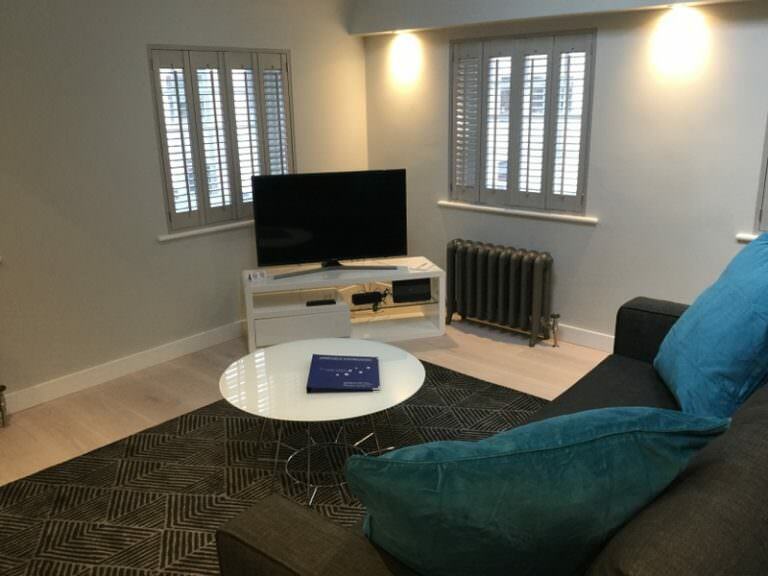 Launched in February 2018 after extensive refurbishment work, the contemporary Wellington Street by Clarendon Apartments provides the perfect alternative to a hotel, in a comfortable home from home environment with the added privacy of having an additional separate guest cloakroom in all the one bedroom apartments. 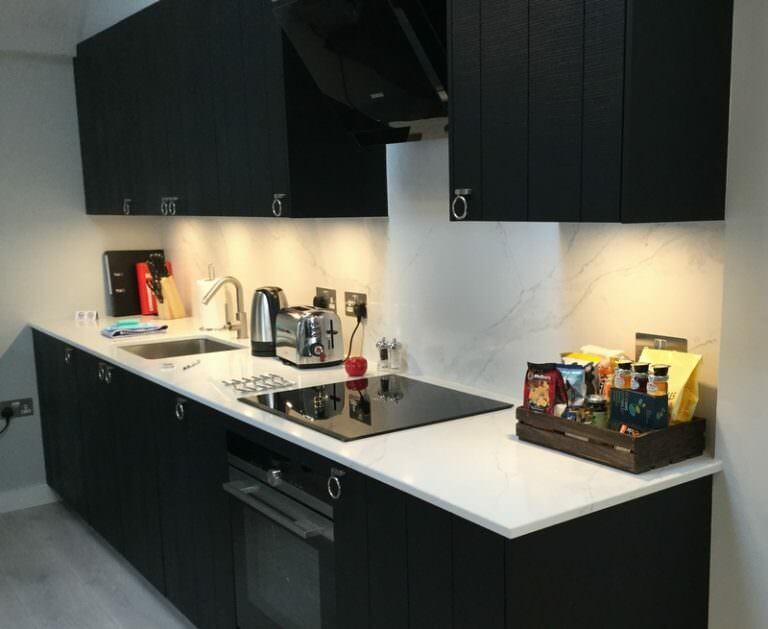 Stylishly equipped, these residences come complete with full kitchen including dishwasher and washer dryer. 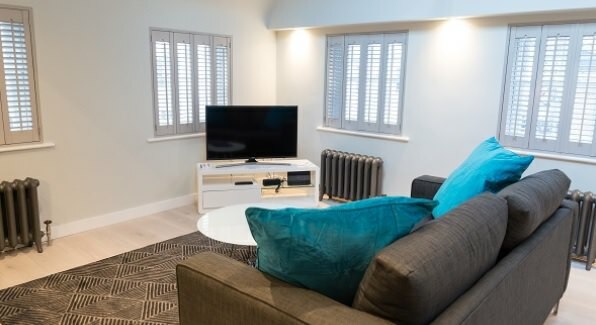 Furthermore Clarendon have succeeded in making these apartments as comfy as possible with the added benefit of unlimited WiFi, Freeview television and weekly housekeeping. 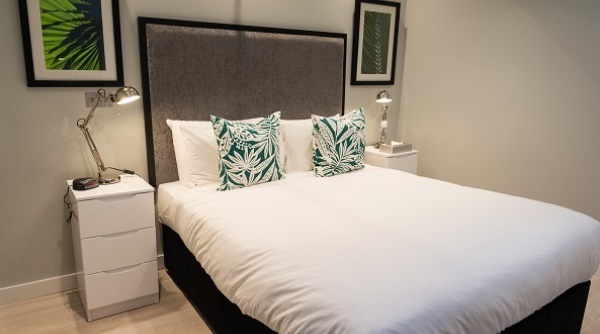 When residing at Wellington Street by Clarendon Apartments, guests can immerse themselves in the history and culture of this exciting district and then like a switch – relax in the privacy of their own apartment. 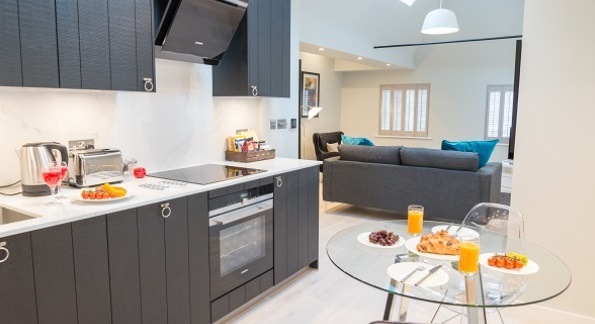 These apartments are for the independent traveller, happy to live like a local. 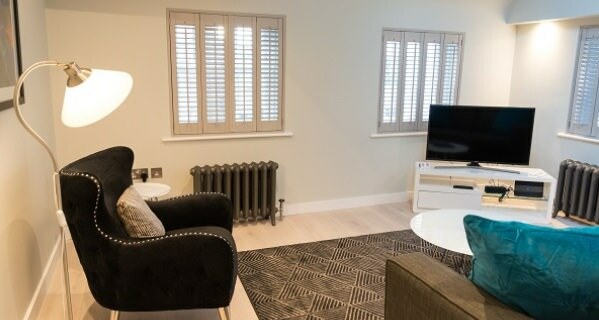 This building has self-check-in and a secure entry system giving their guests peace of mind at all times. 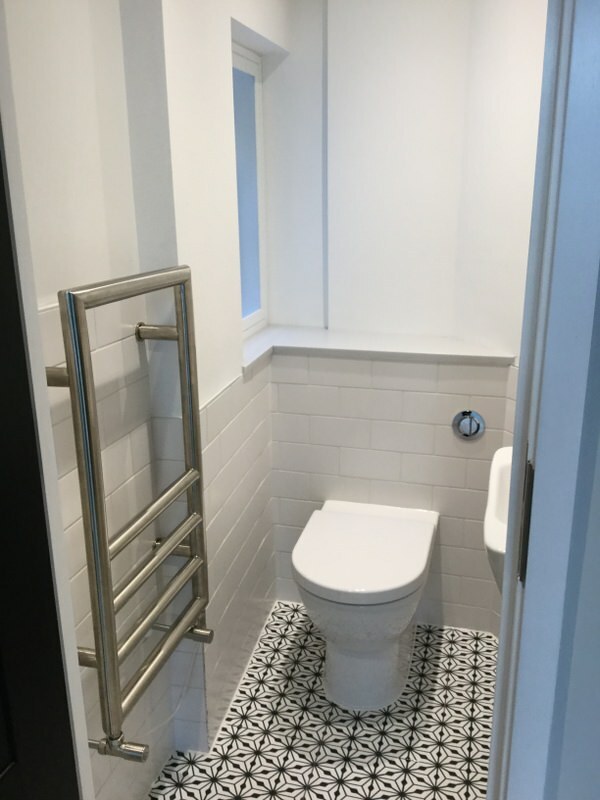 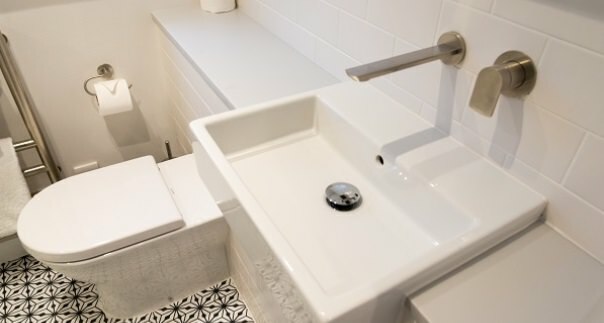 Full bathroom with toilet and additional toilet.